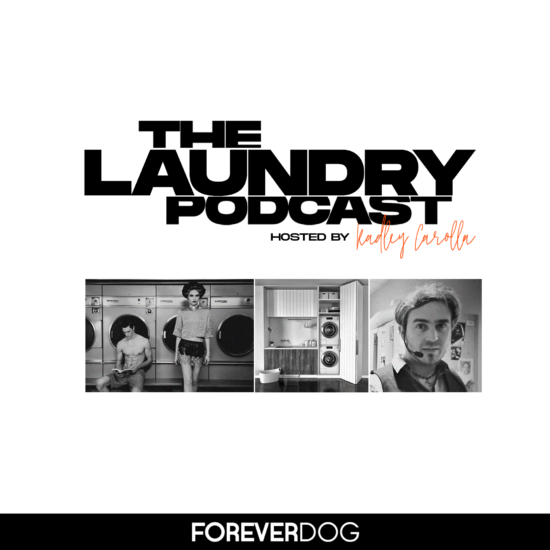 Taking the place of the devastatingly toxic Podcast For Laundry with Brett Davis comes… The Laundry Podcast! A wholesome audio journey for the laundry lover in us all! Epicurean host Radley Carolla and fellow bon vivants sort out life one load at a time, and discover that behind every amazing experience is a basket of dirty laundry.